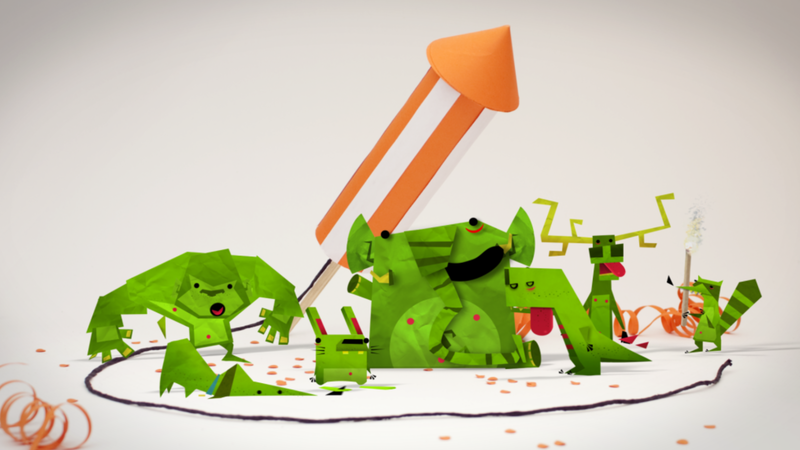 The award-winning nickelodeon idents were produced without being requested. 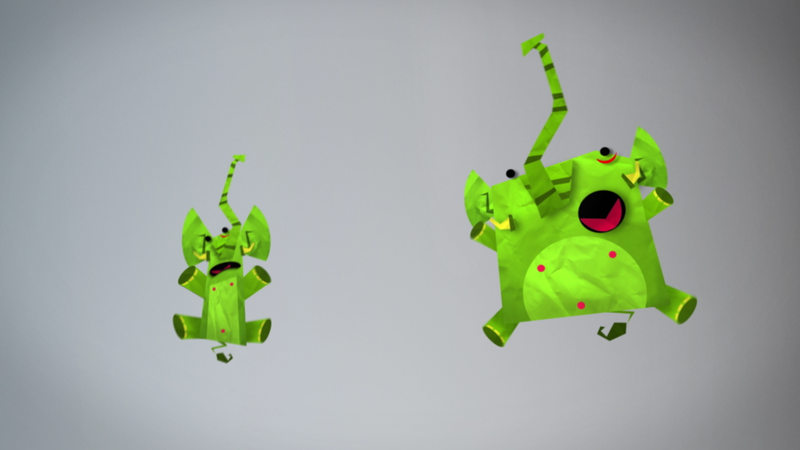 The goal was to create a funny and really unique series of nickelodeon idents and nickelodeon liked them very much. 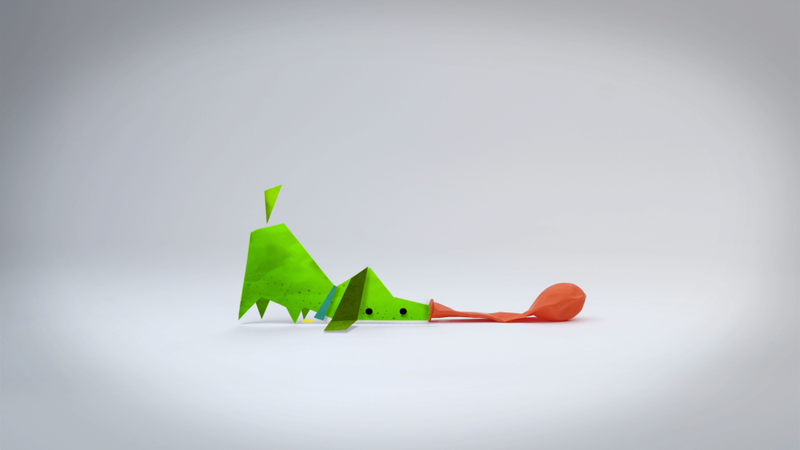 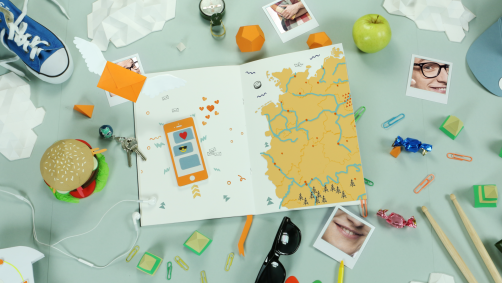 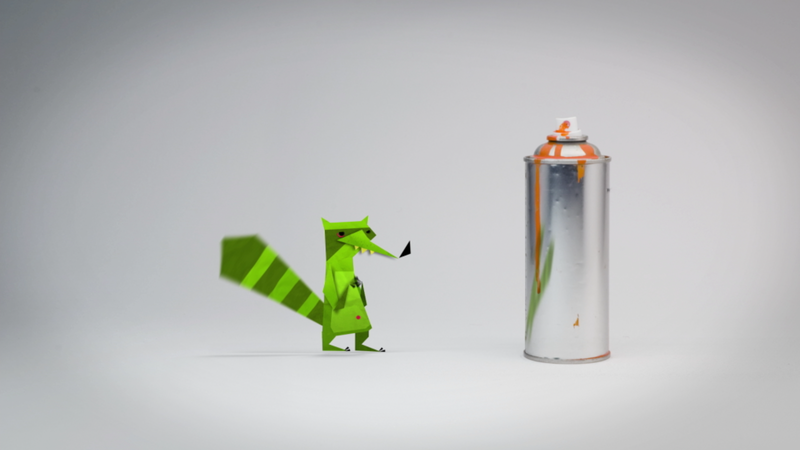 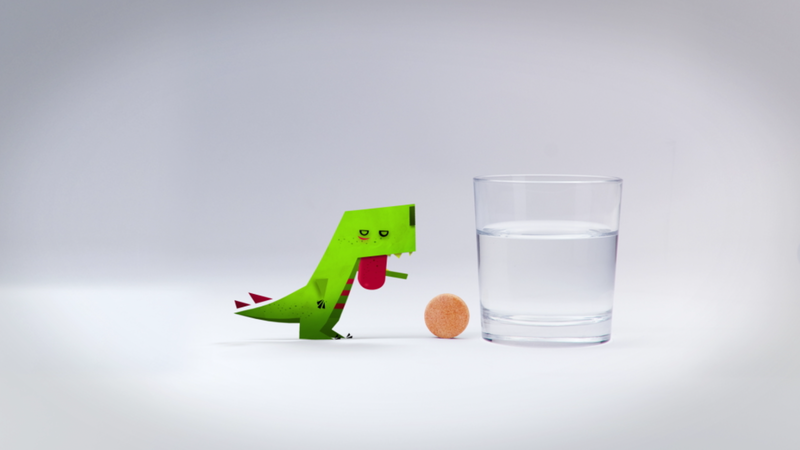 All idents feature a huggable green character who interacts with a realistic orange object. 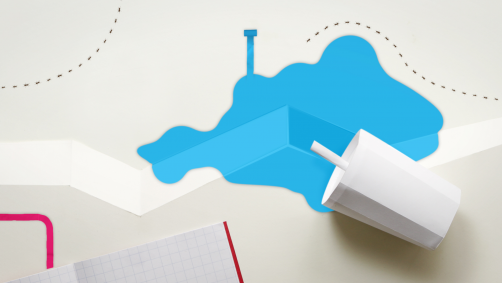 The setting creates a high recognition value and allows to arrange a distinctive story for each character. 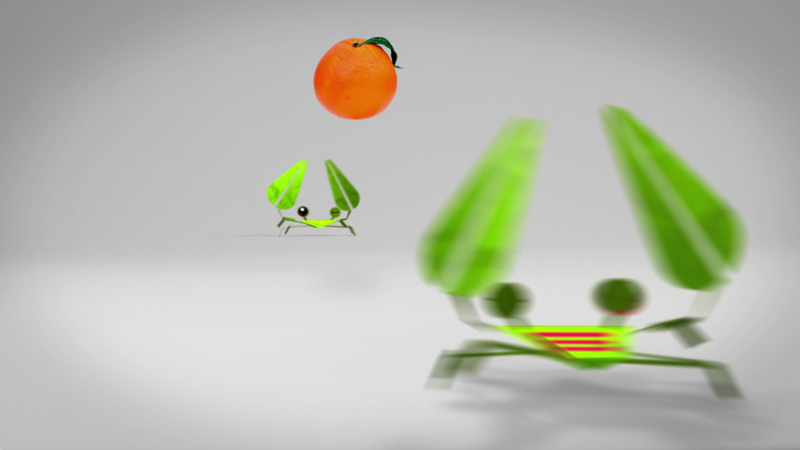 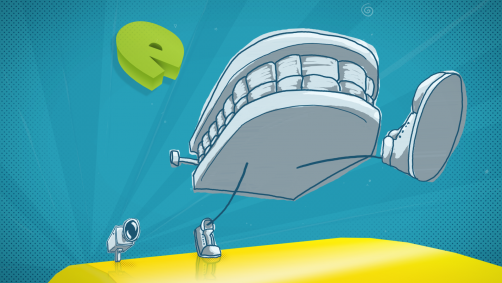 The technique is a mixture of 2D character animation and classic stopmotion for the orange objects.